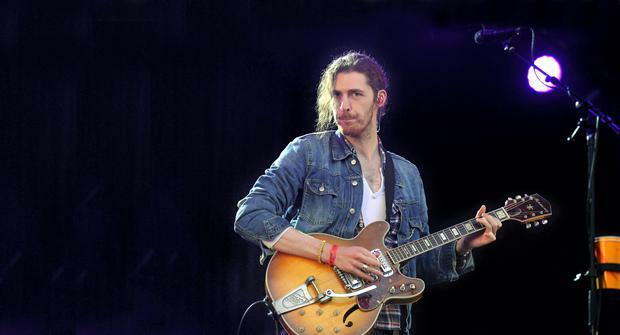 Longitude certainly isn't your average festival, but rockers are in for a treat as Hozier is set to perform some new tracks tomorrow night. 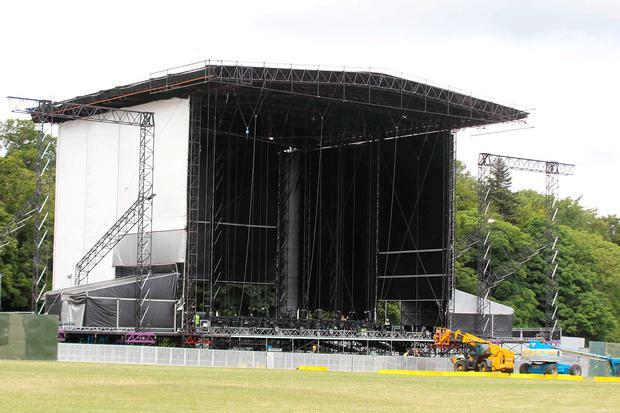 More than 60,000 revellers are expected to descend on Marlay Park during the three-day festival. The site has been given a revamp this year and the main stage is bigger than ever. Those keen to get a bird's eye view of the main stage can book their seats at the brand new 3Deck. 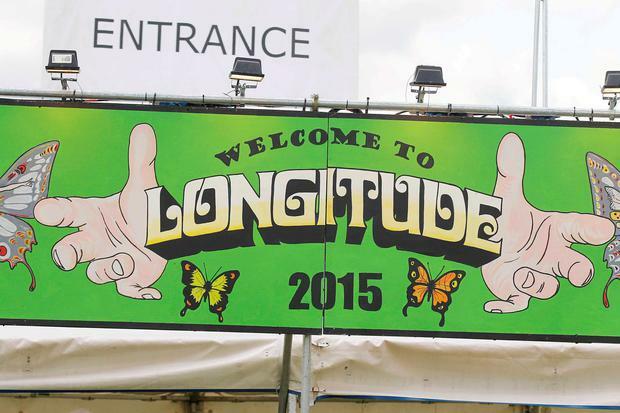 The viewing stand has been designed by top Dublin graffiti artist Maser, and festival-goers can log on to the Longitude or 3Plus app and select the acts they want to see over the weekend. The app will then send out a reminder two hours before the gig to remind you to hot foot it to the brightly-coloured viewing stand. 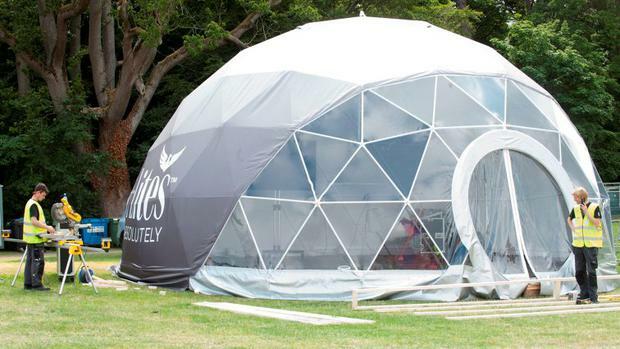 If you're fond of a more luxurious festival experience, this year marks the launch of Longitude's VIP area, in association with Coca Cola. If you want a private bar, fancy loos, a spot to charge your phone, top DJs and exclusive access to food from Pitts Brother's BBQ, you can upgrade your ticket to the VIP package. A daily upgrade costs €40 while weekend access costs €100 on top of the ticket price. Another festival favourite is the Heineken Sound Atlas area which focuses on a different city at each festival. This weekend the beer brand's global music platform will take inspiration from Tokyo. Isakaya will have a noodle bar on site, there will be a ping pong tournament and those who fancy themselves as singers can belt out their favourite tunes in the karaoke booths. If you like glitter, flower headbands and funky festival style, why not visit the Bar + Dressing Room which is being run by Desperados? Grab a beer before entering a walk-in wardrobe where stylists and make-up artists will transform you into a festival wildling with feathers, wigs, face paint and glitter. Elsewhere, the Dirty Old Town Speakeasy tent will be a mix of comedians, street performers and screenings.